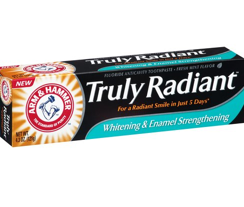 Request a FREE Sample of Arm & Hammer Truly Radiant Toothpaste! If you requested one in the past, it will not allow you to request another. Allow 4 to 6 weeks for delivery! Kroger (and affiliated stores) shoppers, load this eCoupon onto your Kroger Card, and the next time you go to Kroger, you’ll be able to snag a FREE Dr. Pepper or 7-Up TEN 2-Liter! *Coupon is available to load today only (3/21), and is valid through April 5th. Snag a FREE Sample of Maxwell House International Delight Coffee! 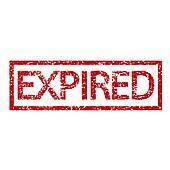 Your FREE Sample will arrive within 4 to 6 weeks! 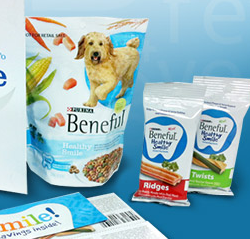 Hurry to snag a FREE Beneful Healthy Smile Dog Food Sample! Allow 4 to 6 weeks for delivery! Snag a FREE Sample Sheba Cat Food, courtesy of Walmart! Just keep refreshing until you see the offer listed on that page to access the request form. Expect this freebie to arrive within 4 weeks! 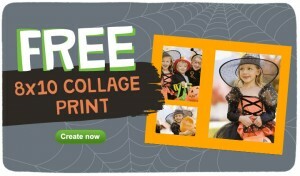 Through 11/2, you can snag a FREE 8×10 Collage Print ($4.99 value) at Walgreens! 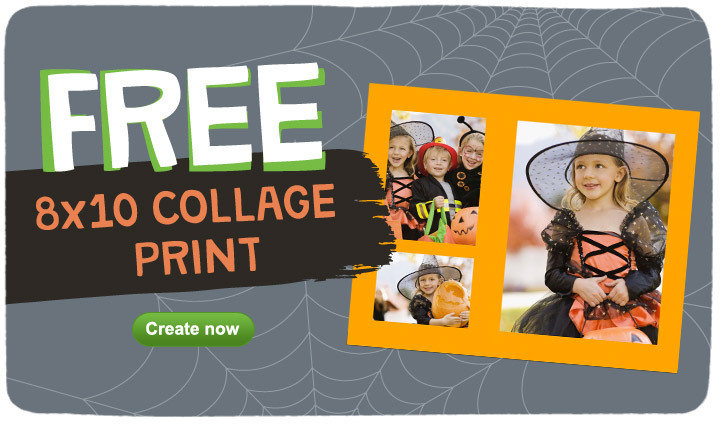 To get your free print, just go here to upload your photos and create your 8X10 Collage print, then enter the coupon code BOOCOLLAGE during checkout. 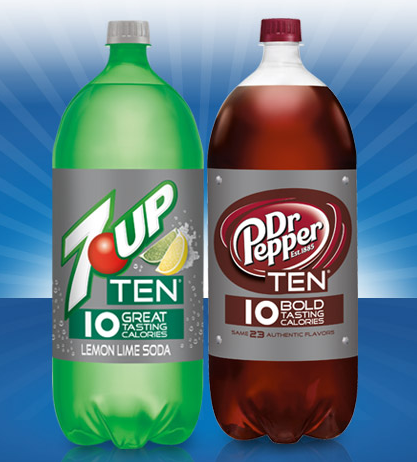 Choose in-store pick up to avoid shipping charges! Score a FREE Rachael Ray Nutrish Dog Food Sample! $4.00/1 Yucatan Guacamole Product Coupon = FREE!! 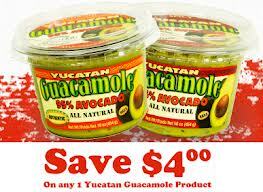 Hurry to print a $4.00/1 Yucatan Guacamole Product Coupon! This coupon should make for an excellent deal. My local Walmart carries these for $3.96, so FREE after coupon! 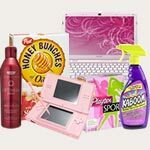 Bath & Body Works has released a new coupon for a FREE Signature Collection Item with $10 Purchase Coupon (excludes sale items) up to a $12.50 value! This coupon is valid through 11/3/13.